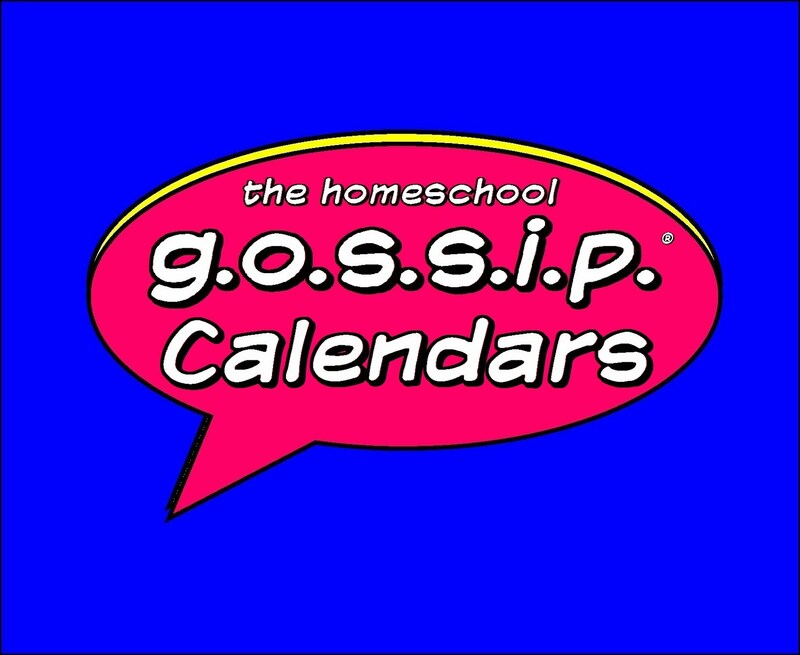 Happy Holidays from The Homeschool Gossip! We wish you and yours joy, peace and love this Holiday season! 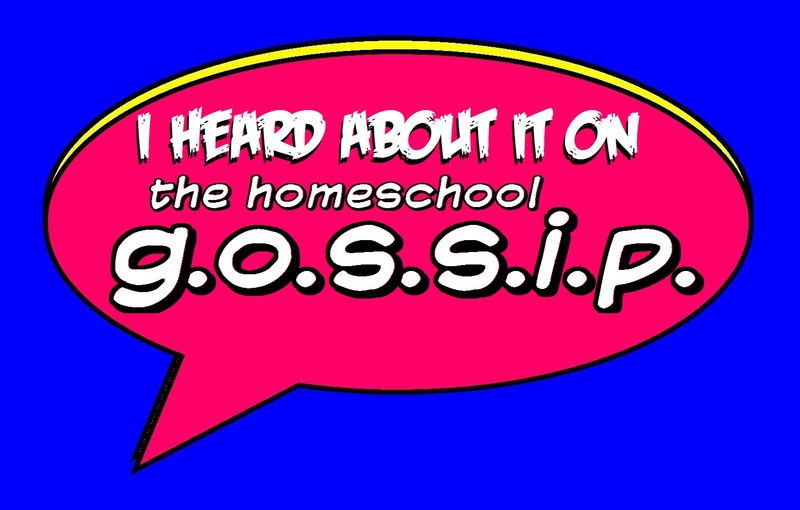 * Tickets on sale now for The Homeschool Gossip's Teen January Dance! 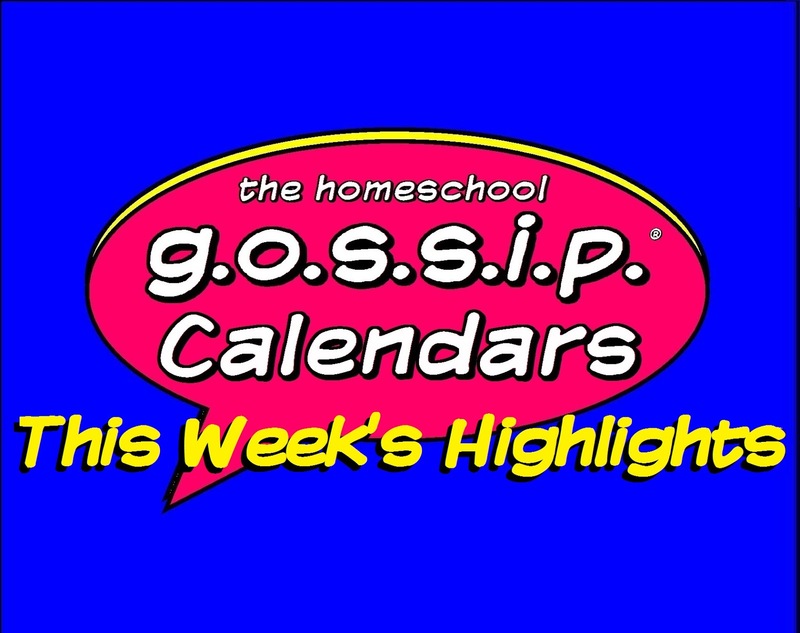 "It's Not A Holiday Sock Hop"
* Check out the HOMESCHOOL DAYS & SPECIAL OFFERS page for events this week and coming up! 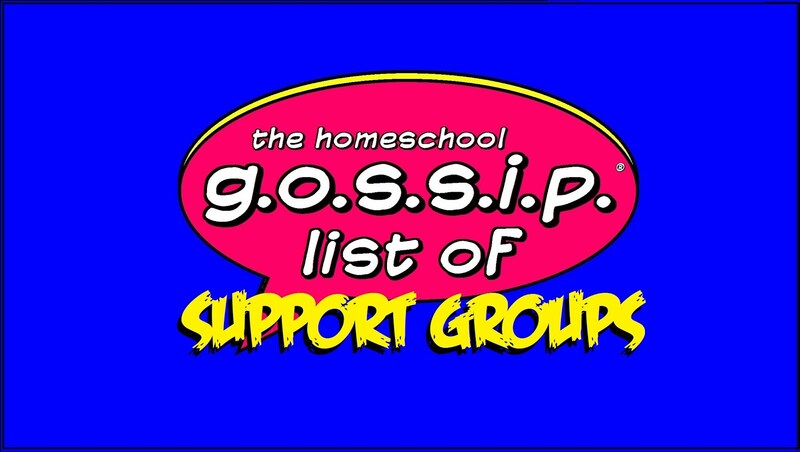 Just Added: Daniel Stowe Botanical Gardens Homeschool Days! * The libraries are closed this week. 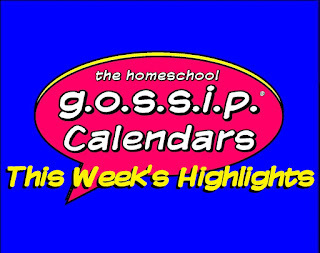 * The Homeschool Gossip's January Teen Dance ~ Friday January 12, 2018 - TICKETS ON SALE NOW! "It's Not A Holiday" Sock Hop. Join us for a night of music, dancing, games, light snacks and refreshments! Click the link for details and to purchase your ticket(s)! 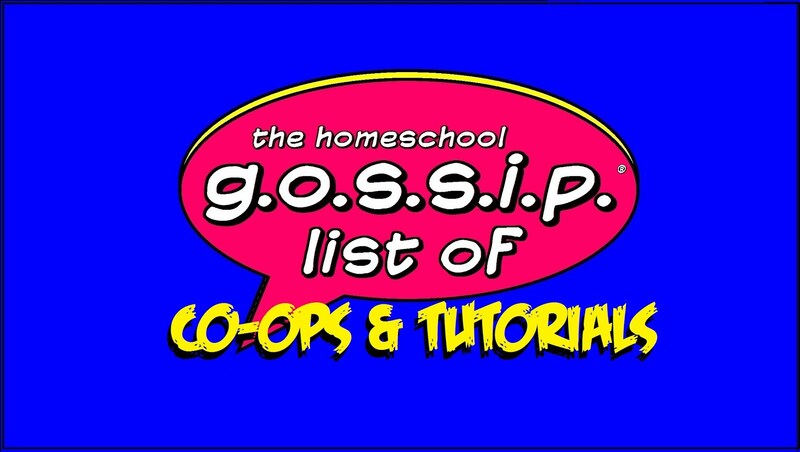 * Feb 3, 2018 North Carolina State-wide Math Competition in Raleigh Open to Homeschoolers!"